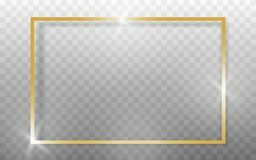 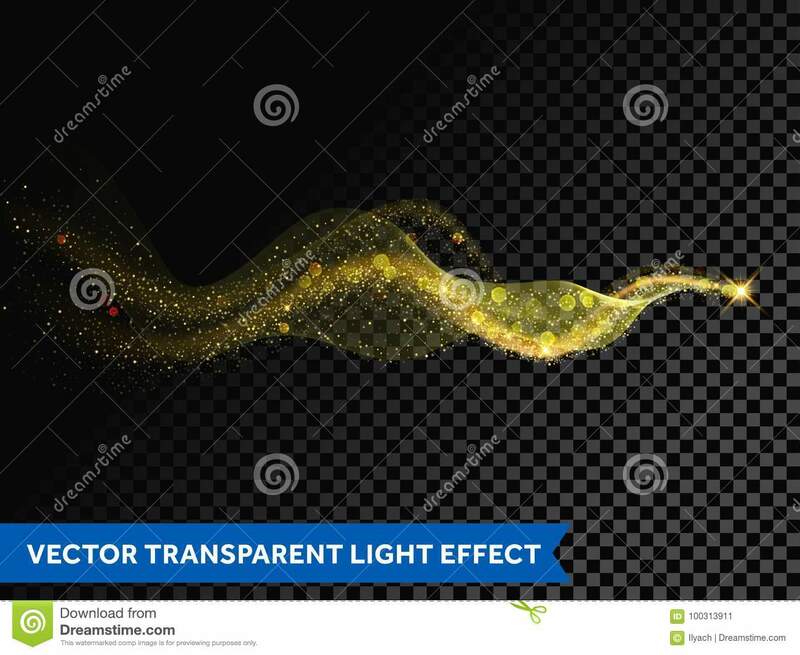 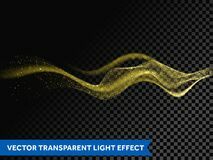 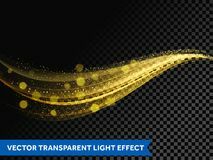 Light line gold wave effect of magic sparkle trail on transparent background. 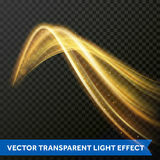 Vector glitter light particles flare trace and bokeh. 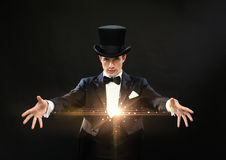 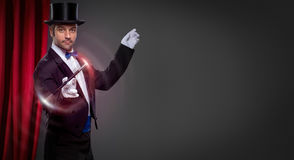 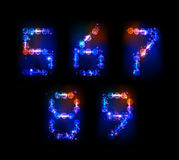 Magician in top hat showing trick Neon numbers Digital lens flare Abstract magic blue light background 80s Retro Sci-Fi Background USA American flag Magician with magic wand Gold glitter sparkling template. 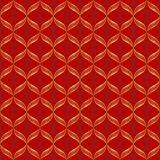 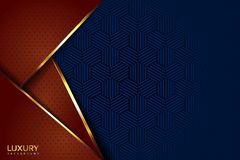 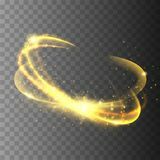 Decorative shimmer background. 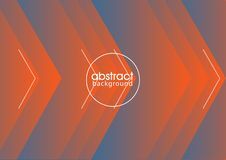 Shiny glam abstract texture. 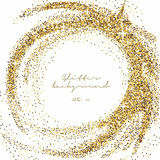 Sparkle golden confetti backdrop. 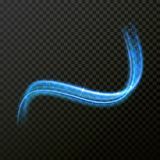 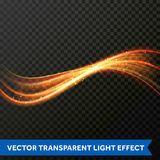 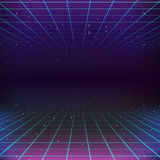 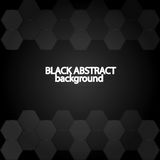 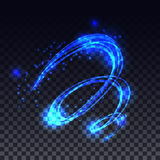 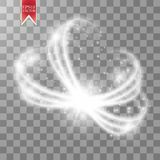 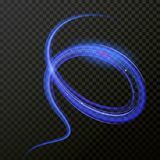 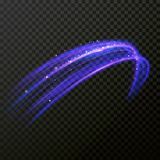 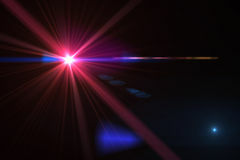 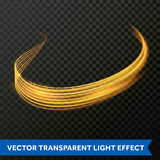 Lux Magic glowing light swirl trail effect on transparent background.